Have you been affected by a natural disaster? Were you ready for it? 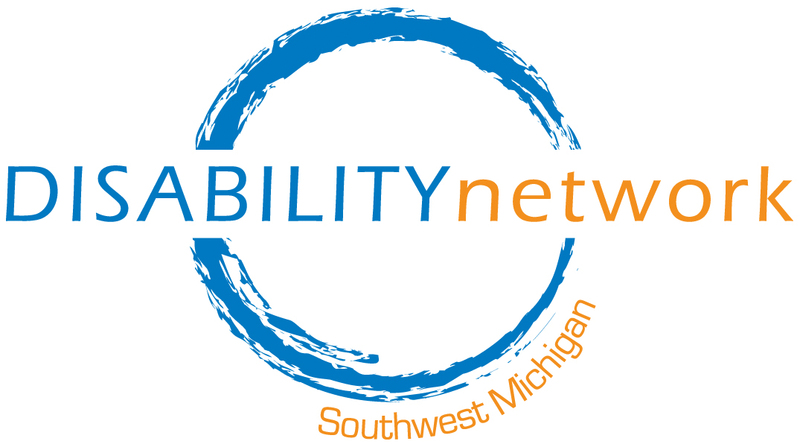 Disability Network Southwest Michigan will be holding focus groups throughout Southwest Michigan to discuss how the disability community is affected during times of emergencies. If you are a person with a disability and have had to face an emergency such as fire, flood, tornado or other disaster, how did you handle it? Were you prepared? Do you have a stay/go kit in your home ready? How does your disability impact your ability to respond in an emergency? 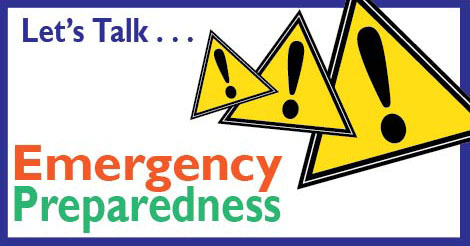 We will be facilitating focus groups throughout Southwest Michigan to discuss emergency preparedness in the disability community. We will post a schedule on this page of dates and locations for the focus groups. For more information or to inquire about attending a focus group in your area, email Pam Burbee or call 269-345-1516 x116. Check back for more focus groups being scheduled. A part of Michigan’s Assistive Technology Program (MATP) – Funded by the State of Michigan.